I Saw It First are the new brand on the block. They launched in Ibiza, we happened to stumble upon their launch party at Ocean Beach when we were there in May. First thoughts: BEST way to launch a brand. 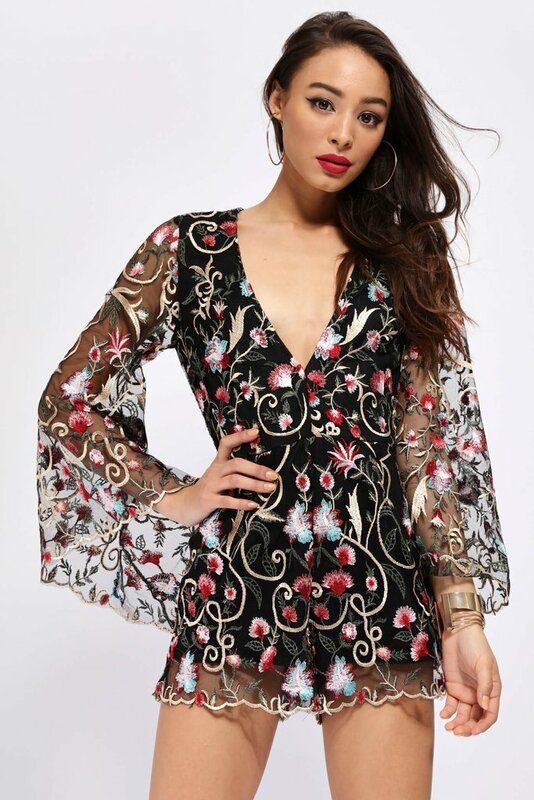 Second thoughts: BEAUT outfits especially for summer and festivals. I was disappointed that I wouldn't be able to do any festival-fashion blogs this year since I had no festivals lined up and festivals are such a staple summer experience - not only for the music but the outfits! So I'm really grateful to I Saw It First for the festival tickets and my stunning dresses. This Pink Lace Up Dress is not the kind of thing I'd usually go for when I think festival, it's perfect for girly nights out too, but I wore it with quite tough khaki boots (for the mud!) and these over-sized earrings. I also got this tiny lil black backpack for the festival which I think is the perfect alternative to a bum bag! This Gold Sequin Dress is the real show stopper. I wanted something really WOW for the second day. Was so pleased to get so many compliments on this too! As if the sequins weren't enough, I also went for space buns with glitter roots, and some extra eyeliner. Again I used NYX Vivid Brights liner for this! If you don't cover yourself in glitter at a festival, wyd???? Oh AND we bumped into Jayde Pierce, had to get a pic and she looks really beautiful and cool as always! Gen also has equally stunning outfits so go give her a follow on insta @genevievemusgrave so you don't miss her blog post!